Partnering with external organizations, enterprises and professionals plays a key role in our industry. Sciences and Management is the access to develop technics, which in turn enable its customers to discover and consume. 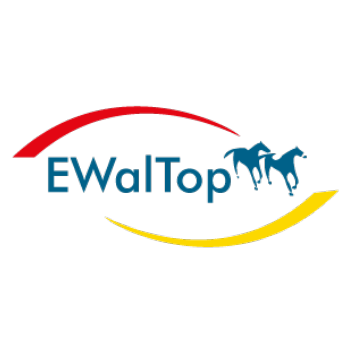 We recognize the wealth of innovation of concepts and products available in the Equine industry, and continue to actively seek value-enhancing opportunities across our areas of interest. Our approach to partnering is based on nurturing an open, flexible, and collaborative environment where knowledge and resources are shared. -Our commercial presence can benefit our partners from the local market and global resources. 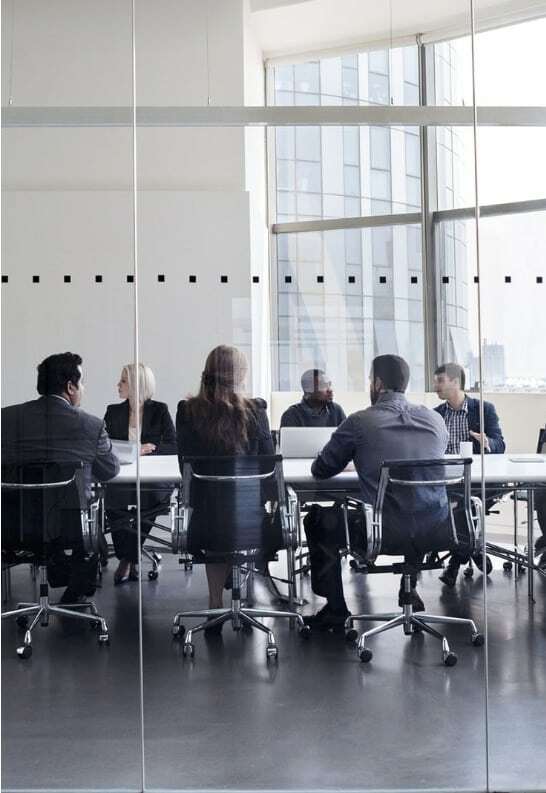 -We can offer alliance arrangements — we understand that no alliance is the same and consider each parties’ motivation and goals when formulating an appropriate agreement. -We encourage innovation and offer opportunities outside of traditional markets. -Our focus on solutions and decision making help us often to discover a new wave. -The ideas that EQScience receive require further input and/or resources to enable a better understanding. As a result, EQScience has set up an Innovation resource we can deploy to evaluate, developing and realizing opportunities and Concepts with and for our partners. 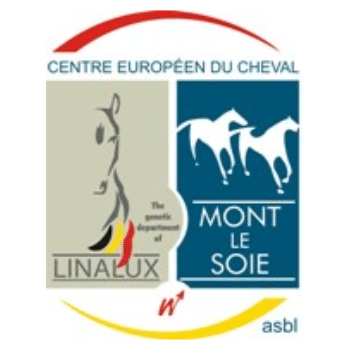 Le Centre Européen du Cheval. 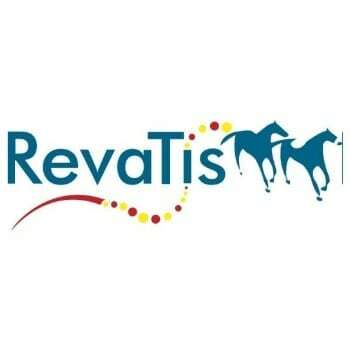 A Belgian group of companies, covering all the aspects of the equine industry. 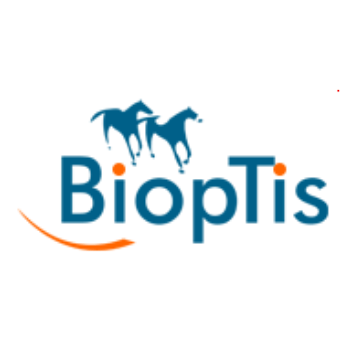 Beyond acquisition, partnership or start-up companies through our approach and work with new potential partners to reach an agreement that completes our activity in de equine industry and brings us for all the partners and clients as more value in this concept.